What Are the Iconic Suburbs of Melbourne? There are many well-known suburbs of Melbourne - here's a selection of some of the more famous ones, including their top attractions and features that make them unique. Carlton is known for Lygon Street, Carlton Gardens and the World Heritage listed Royal Exhibition Building. Carlton North is home to Princes Park, the Melbourne Cemetery, and the beautiful Rathdowne Street shopping strip. Significant buildings include the Parliament of Victoria, and offices of the Government of Victoria. The world-famous Melbourne Cricket Ground (MCG) is in the locality of Jolimont. It also includes Treasury and Fitzroy Gardens. The Melbourne Cup horse race has been held at Flemington Racecourse since 1861. This suburb was known as Hotham. The main shopping strip of Errol Street is located near North Melbourne Town Hall. Royal Park and the Melbourne Zoo are in Parkville. Bay Street is Port Melbourne's historic commercial area. The main shopping region of South Yarra runs along Toorak Road and Chapel Street, with a focus on high-end retailers. The suburb has been home to the Formula One Grand Prix since 1996. 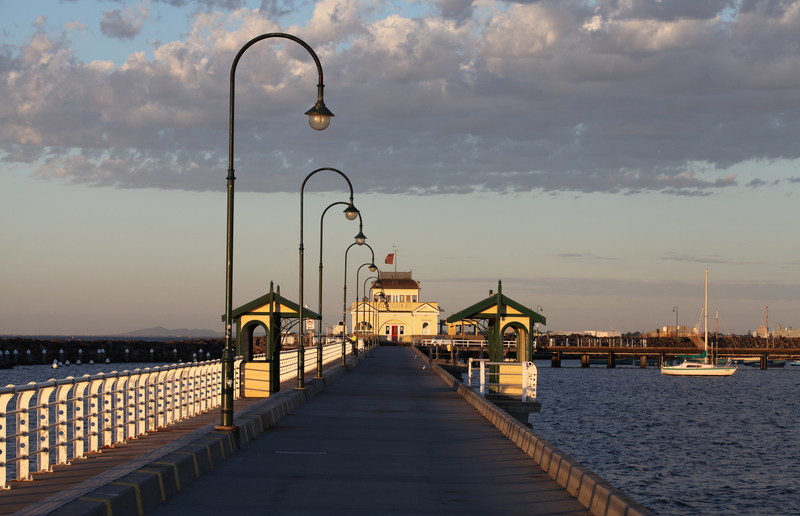 St Kilda is home to many of Melbourne's tourist attractions including Luna Park, Acland Street and Fitzroy Street, near the beach. Some well known Abbotsford landmarks include Dights Falls, Collingwood Town Hall, Victoria Park, and Abbotsford Convent. This suburb is known for the Fairfield Boathouse on the river. Victoria Gardens Shopping Centre is a large modern complex built in Richmond in 2001 to service the inner eastern suburbs. A major landmark in the suburb is the Royal Melbourne Showgrounds. Puckle Street is the main shopping street in Moonee Ponds. The most impressive historical building in Boronia is Miller Homestead. A well-known attraction in Lysterfield is the lake which has facilities for sailing and swimming. Caribbean Gardens is a weekly market in the area. The main commercial district is centred on Clarendon Street and the nearby South Melbourne Market. 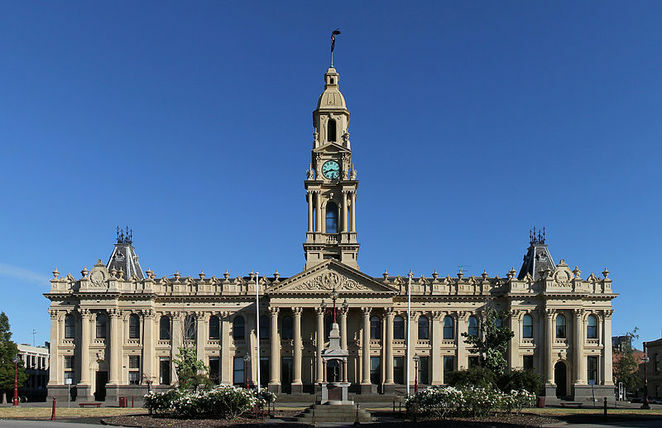 The suburb also features the historic South Melbourne Town Hall. A Westfield Shopping Centre is located in Doncaster. The Ricketts Point Marine Sanctuary was established in 2002 near here. Half Moon Bay is next to Red Bluff, and the Cerberus ship acts as a breakwater. In the south of Cranbourne, there is a Royal Botanic Gardens. Caulfield is best known as the location of Caulfield Racecourse. Mordialloc Creek is the most significant feature of the suburb. High Street is the main thoroughfare, with high-end shopping options. Melbourne's famous Chapel Street shopping strip cuts through Windsor. Laverton is home to the state baseball stadium.